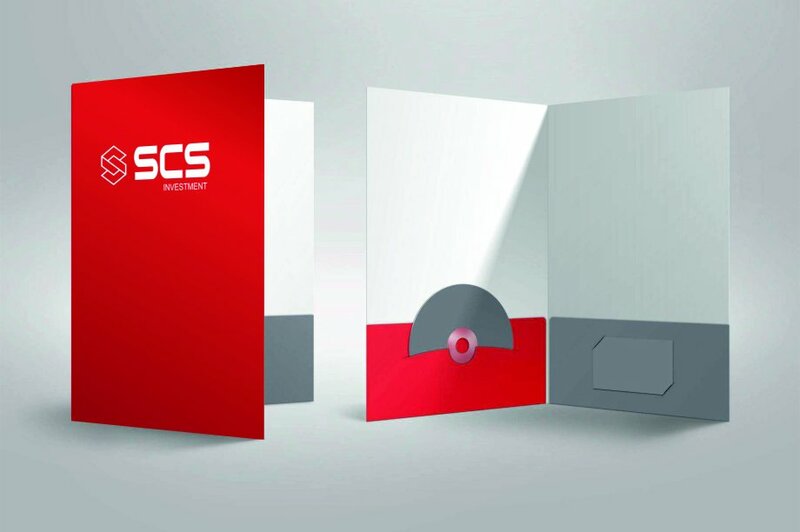 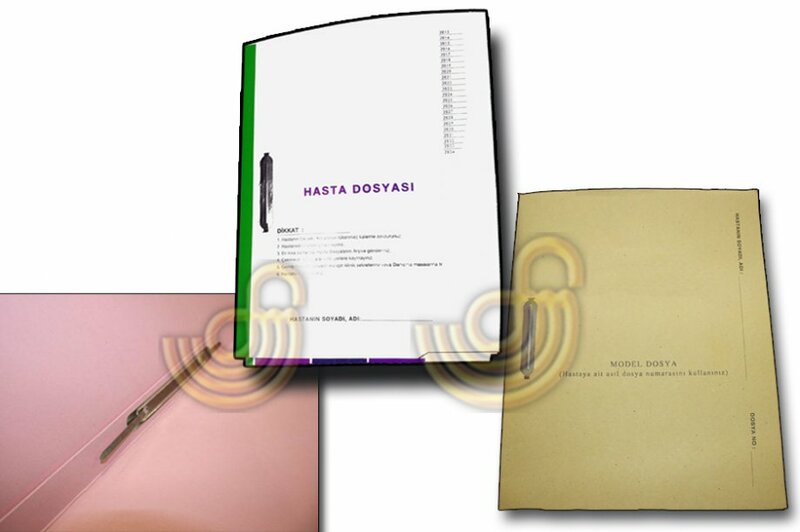 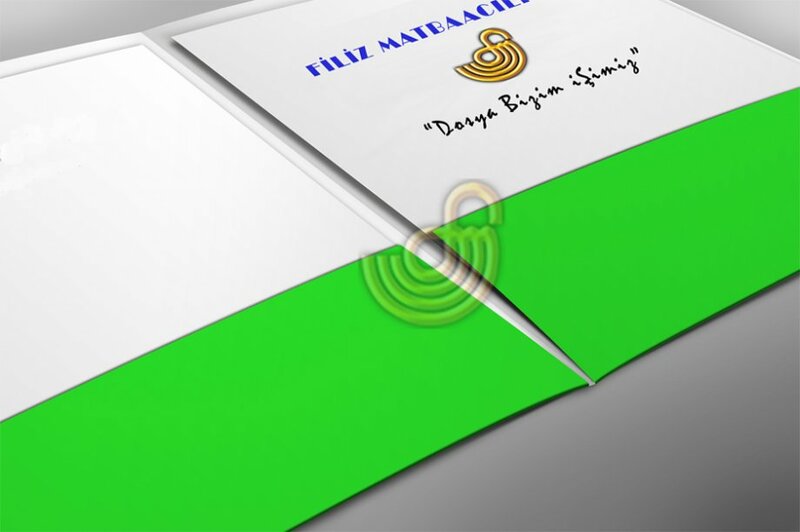 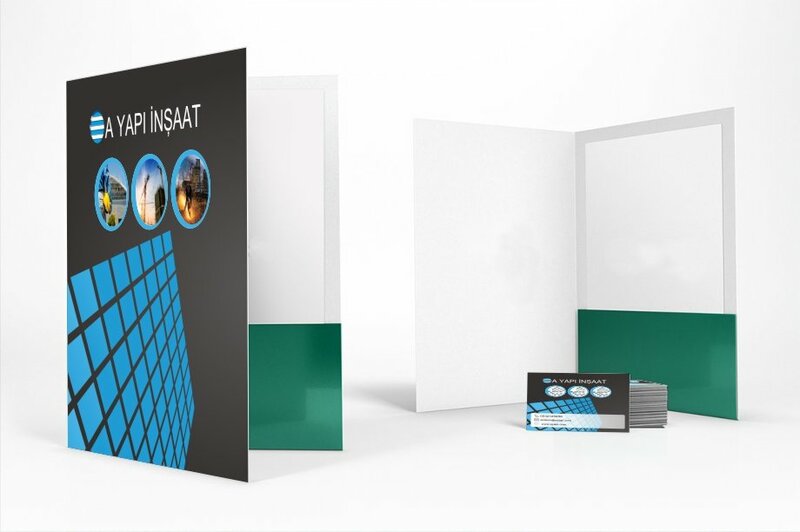 Folder Printing & Type of Folders : We are producing any kind of folders with a high quality which are used for introduction , presentation , promotion of your company or your organization. 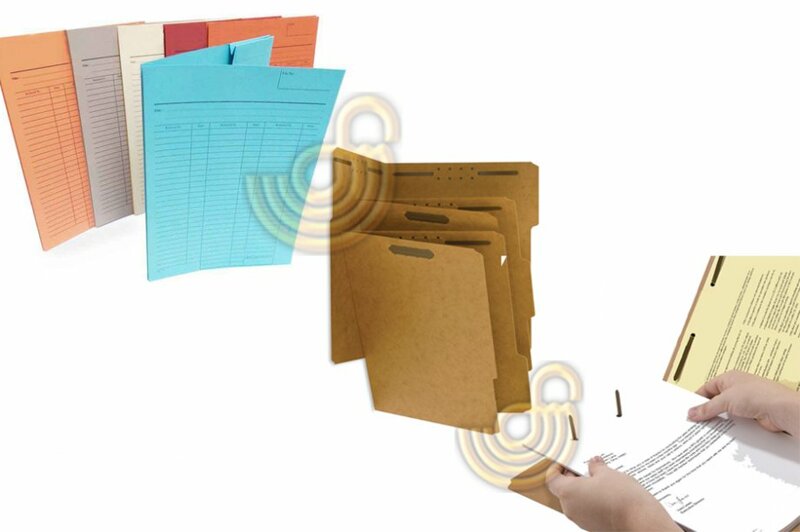 Folders which are used for introduction of your reports with any pocket shape and Cd-Dvd Rom fitting apparatus or end tab folders , tab folders , single or duo pocket folders , pressboard folders , presentation folders , medical folders , patient files , kraft folders , windowed folders , folders with string , folders with fastener with the own format or custom designs as you wish , produced by us with a high quality manufacturing. 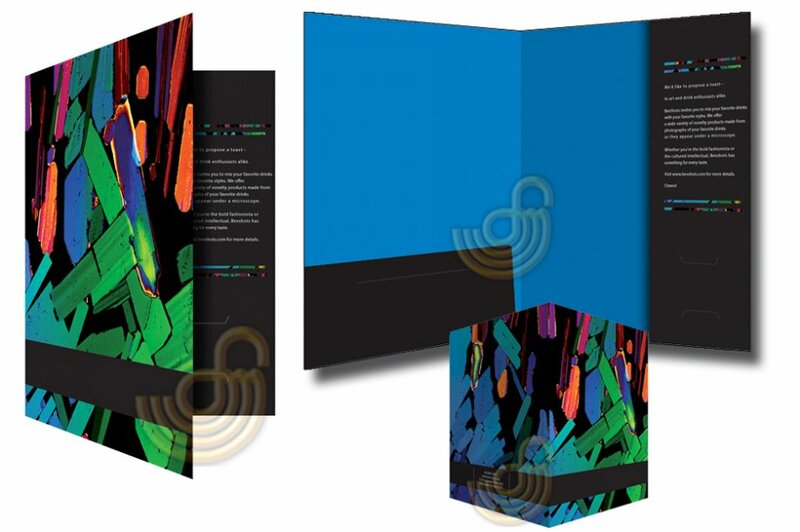 Options : 1 | 2 | 3 | 4 Color Size | Paper Type : Optional Folder Design : with Pocket | Pressboard type | Custom shape pocket Binding : Matte | Glossy Cellophane | Local UV Embossment | Sandy UV Embossment | Gilding Printing and many more options are available as well.. 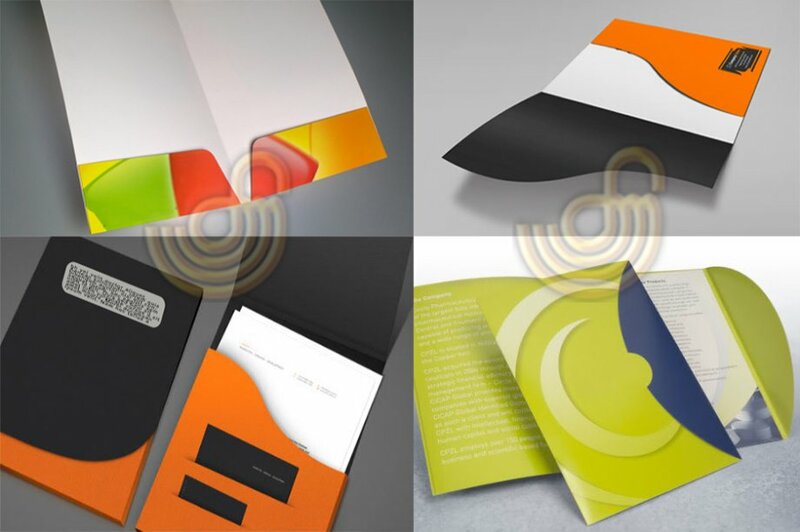 Contact us now for all types of folder printing..